Certified Public Accountant in Clarksburg, MD | Ellen S. Silverstein, C.P.A. Clarksburg Certified Public Accountant (CPA) serving Clarksburg, MD and surrounding areas. Ellen S. Silverstein is a full-service certified public accountant focused on providing quality tax preparation, tax planning, and accounting services to Clarksburg, Maryland and surrounding communities. For over 10 years, Ellen has provided quality accounting services with a strong dedication to her clients. 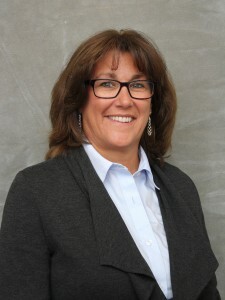 Whether you need an accountant in Clarksburg or any other location in Maryland, Ellen will provide you with prompt service to satisfy all of your accounting and tax preparation needs. When you need tax preparation in Clarksburg, MD or other accounting services, contact Ellen Silverstein, the CPA.